Maci is using Smore newsletters to spread the word online. 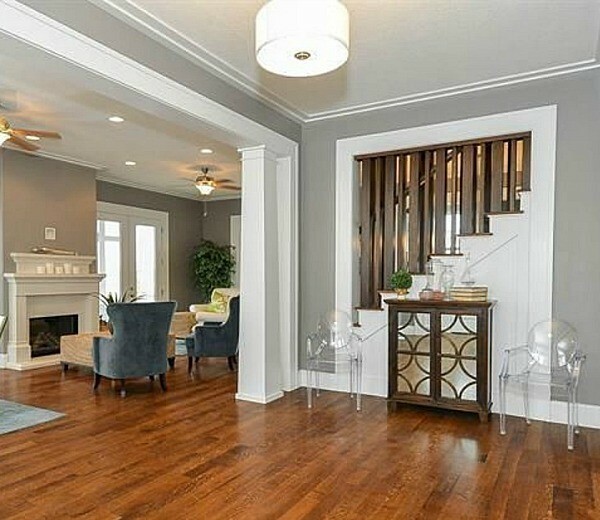 This Modern Craftsman styled house is ready for someone to call it home. 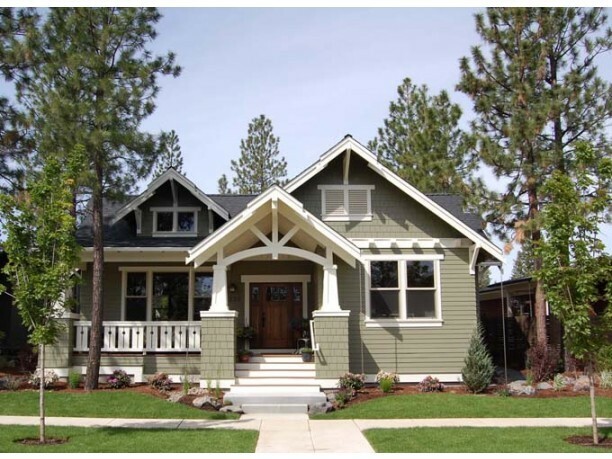 This 3,054 square foot house has 5 bedroom 4 bathroom is located in a nice family neighborhood. Some of the special features of this home on the exterior is a front ad back porch, a 2 car garage and a pool. On the interior some special features are walk-in closets, breakfast nook, kitchen island and a formal dining room. 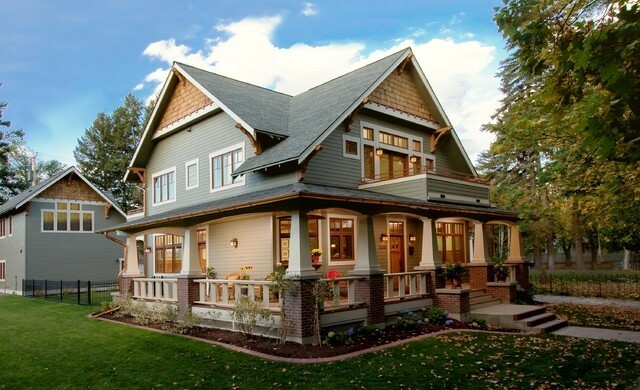 This home was a custom built home of one of mine. This is one of the small speck homes that I have sold. 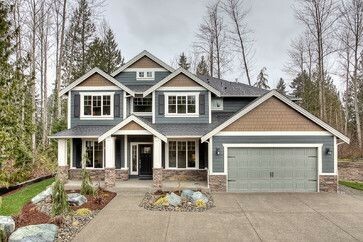 This is another example of one of my custom built homes.